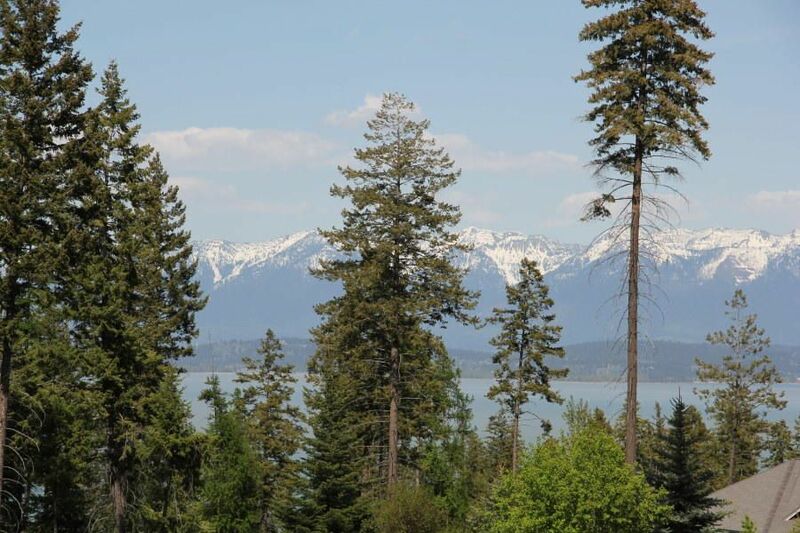 Remarks: Lakeside Club lot with views of Flathead Lake and Swan Mountains beyond. Seasonal pond and creek on back portion of the 4.5 acre parcel. Paved access, easy grade to home site. Site improvements will be minimal with easy access to all Lakeside amenities.